* Jhumpa Lahiri (Interpreter of Maladies) reads from her work and talks with Donna Seaman. 7:30 pm, International House, University of Chicago, 1414 E. 59th St., 773-753-2270, free. 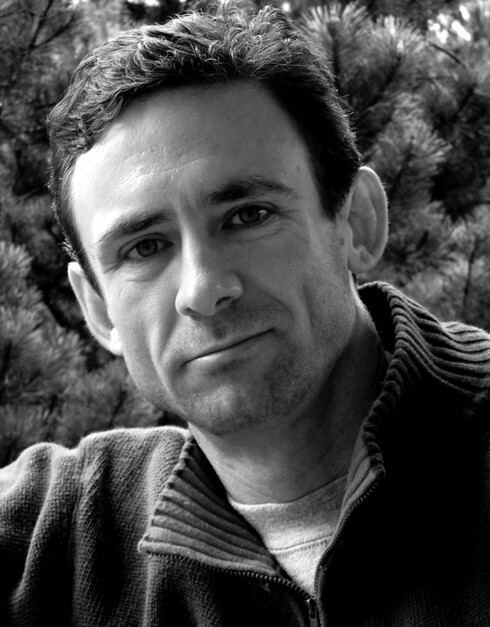 * Chuck Palahniuk reads from his latest novel, Tell-All. 6pm, Harold Washington Library Center, 400 S. State St., 312-747-4050, free. * Anne Elizabeth Moore (Unmarketable: Brandalism, Copyfighting, Mocketing, and the Erosion of Integrity) is the guest speaker at Homeroom's 101 lecture series. 9pm, Hungry Brain, 2319 W. Belmont Ave., 773-935-2118, free.